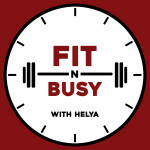 I coordinated the visual rebranding of Fit N’ Busy! 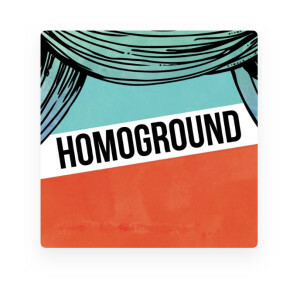 I collaborated with Helya and my favorite friend Andy Alseri to come up with this new design that we are totally in love with. I acted as a liaise between Andy and Helya. Logo Execution by Andy Alseri: Check out their work here.